This story begins in the back of a van on its way to the Pyrenees mountains in France during a heavy snow storm. What sounds like less than ideal conditions to test a solar gas turbine actually turned out to be a blessing in disguise – after the storm had cleared, the KAEFER Corporate Competence Center for Renewables (CCCR) team enjoyed splendid and intensely sunny conditions for their test. 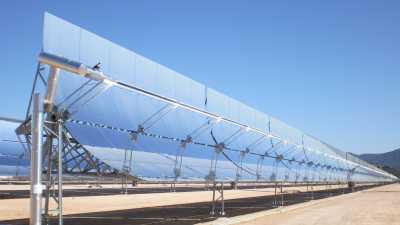 This specific gas turbine used concentrated solar power (CSP) as its heat source coming from a mirror field and heat exchanger mounted on a solar platform. 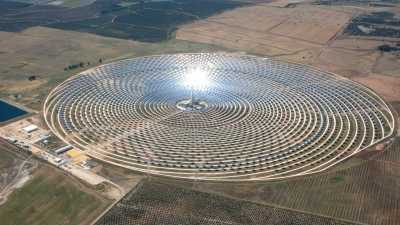 By using mirrors rather than photovoltaic panels, the turbine is able to use a much larger proportion of solar power. 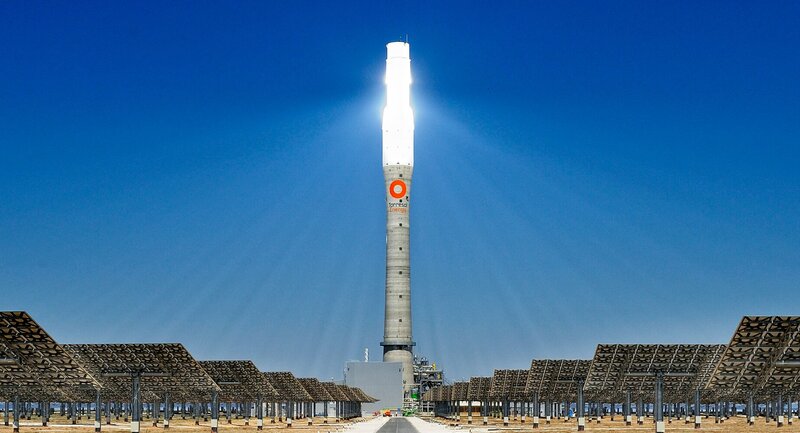 The gas turbine can then also be used to run a conventional steam turbine, which results in the generation of even more energy, making the most out of every ray of sunshine. This multidisciplinary approach is the key to KAEFER's thinking when it comes to renewable energy. It’s about creating clever combinations of various energies and technical methods to bring innovation. And adopting a modular method to renewables helps us to get a few steps further towards eliminating energy waste and increasing efficiency. There’s something reassuring about the fact that the sun will always rise. And when it comes to renewable energy, the possibilities of using the sun as a power source go from reassurance to excitement. KAEFER's CCCR is at the forefront of efforts to increase the efficiency and benefit of solar power and is also active in the research, engineering, design and implementation of innovative solutions for the ‘cleantech’ market.